Do you collect Aeroplan points? Air Canada announced Thursday it plans to launch its own loyalty program and will replace Aeroplan in 2020. 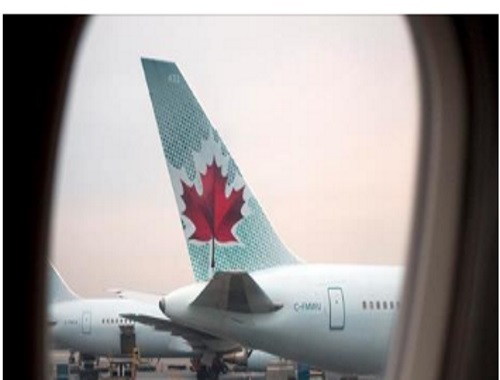 In a statement, Air Canada said Aeroplan will no longer be the carrier’s loyalty program after its agreement with Aimia – Aeroplan’s parent company – effectively ends June 30, 2020. Air Canada noted members will still be able to collect and redeem Aeroplan miles until the new loyalty program launches. After June 2020, points earned from Air Canada and Star Alliance flights will be credited to the new loyalty program. “Aeroplan miles earned up to June 2020 will stay in Aeroplan members’ accounts, and will continue to be subject to the conditions of their program,” the company noted in a press release. Click here for the the Global News story.